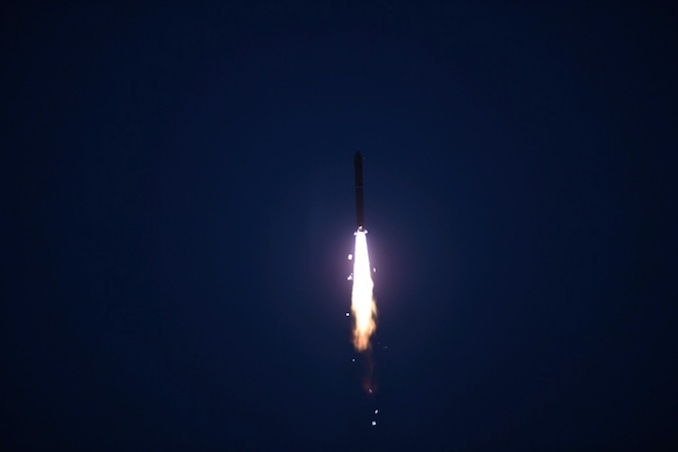 Five satellites rode a Long March 2D rocket into orbit Monday from the Jiuquan launch base in northwestern China, including a pathfinder for a planned constellation of low-altitude relay satellites and a mysterious spacecraft ambiguously described by Chinese state media. The two-stage Long March 2D booster lifted off at 2340 GMT (6:40 p.m. EST) Monday from Jiuquan, located in the Gobi Desert of northwest China’s Inner Mongolia region, according to the state-run Xinhua news agency. Powered by more than 650,000 pounds of thrust from its hydrazine-fueled first stage engines, the Long March 2D rocket climbed away from Jiuquan at 7:40 a.m. Beijing time Tuesday, just before sunrise at the remote desert spaceport. 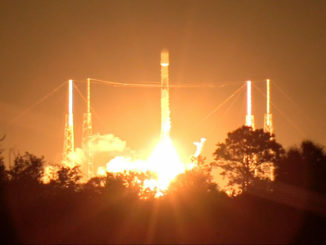 Xinhua reported the launch was successful, and U.S. military tracking data indicated multiple objects attributed to the mission were orbiting around 310 miles (500 kilometers) above Earth on a path angled 97.4 degrees to the equator. Shiyan means experiment in Chinese, and previous satellites in the series included Shiyan 7, which gained attention in 2013 when it flew very close to another Chinese spacecraft, apparently testing close-in navigation and rendezvous techniques, and demonstrating a robotic arm. Other Shiyan satellites have tested digital stereo Earth-imaging technology in orbit. 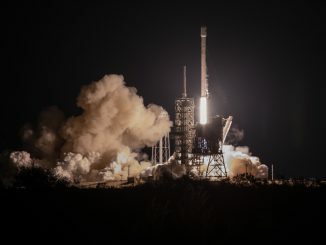 The four smaller secondary payloads aboard the Long March 2D rocket included the roughly 100-pound (45-kilogram) Jiading 1, or OKW 1, spacecraft, the first in a planned fleet of communications satellites in low Earth orbit for Space OK, a Shanghai-based company. 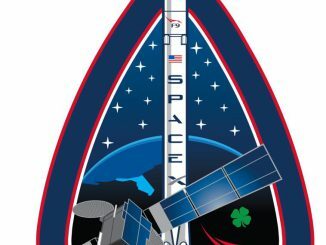 The Tianzhi 1 satellite launched Monday will test a new software-defined design aimed at making spacecraft easier to reconfigure and retask from the ground. Developed by the Innovation Academy for Microsatellites at the Chinese Academy of Sciences, Tianzhi 1 “will be used for conducting experiments on open-source satellite software research and development on Android platforms,” Xinhua reported. The Tianping 1A and 1B will be used to help calibrate equipment at ground control stations, Xinhua said. Monday’s Long March 2D mission was China’s 34th space launch attempt of the year, further extending a record pace of activity for the country’s space program. All but one of China’s launch attempts have been successful.